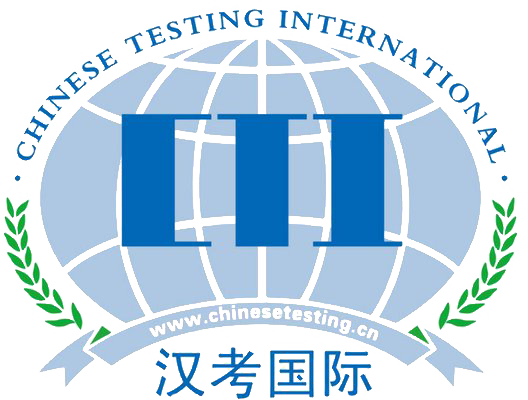 HSK is the only international standardized exam which tests and rates Chinese language proficiency. It evaluates language efficiency for non-native speakers in term of using the Chinese language in their daily, academic and professional lives. 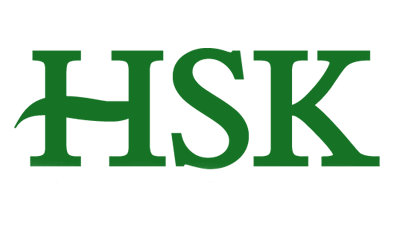 The new HSK is a written test that has six levels; HSK- Level 1, HSK- Level 2, HSK – Level 3, HSK –Level 4, HSK – Level 5, HSK – Level 6. See available dates here. HSKK is the oral test of HSK. It has three levels; HSKK ( Beginner Level), HSKK (Intermediate Level), HSKK ( Advanced Level). 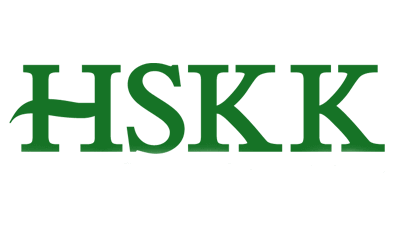 HSKK is a standardized oral test that aims to test Chinese as second speakers’ ability in spoken Chinese. . The new YCT exam is an international standardized proficiency test for high school and elementary school students. It tests students’ communication skills in everyday life and learning processes. The new YCT contains two parts: the written exam and the oral exam. The two parts are independent. The written exam includes YCT Level 1, YCT Level 2, YCT Level 3 and YCT Level 4. The oral exam comprises the YCT Beginner Level and YCT Intermediate Level. BCT assesses the communicative ability of test takers using Chinese language in a wide range of business-related career occasions, daily life and social interaction. 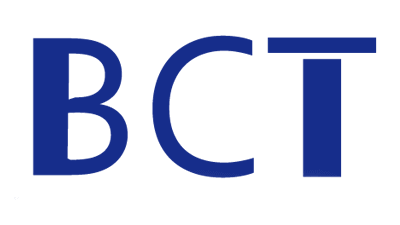 This test consists of two relatively independent tests: BCT (Listening & Reading) and BCT (Speaking) and it has three levels: BCT (Level A), BCT (Level B), BCT (speaking test). Are you interested in these certifications?